…and suddenly it’s February! The first month of the New Year flew right on by. I’m slowly catching up with orders and blogging since returning from Australia. It’s been a mission to try and get back into shooting as the weather in Santa Barbara has been very cold and rainy #reallymissingaustraliansummerrightaboutnow. I finally managed to sneak out of the office for a wilderness adventure last week when the universe gifted a warm sunny afternoon. I took my two new favorite necklaces from Dezirables and Rixen Jewelry and drove down a long, windy country road, basking in the sunlight and listening to the breeze whisper though barren branches as I explored along the riverbed. As many of you know, I’m endlessly inspired by nature. A huge part of the reason why all my shoots are in the middle of nowhere is because I feel most myself and at peace in the wild. Last night, I started reading Victoria Erickson’s poetry book Edge of Wonder: Notes From The Wildness of Being. The poem below really spoke to me, and I wanted to share it here in honor of remembering the importance and beauty of the natural world around us. 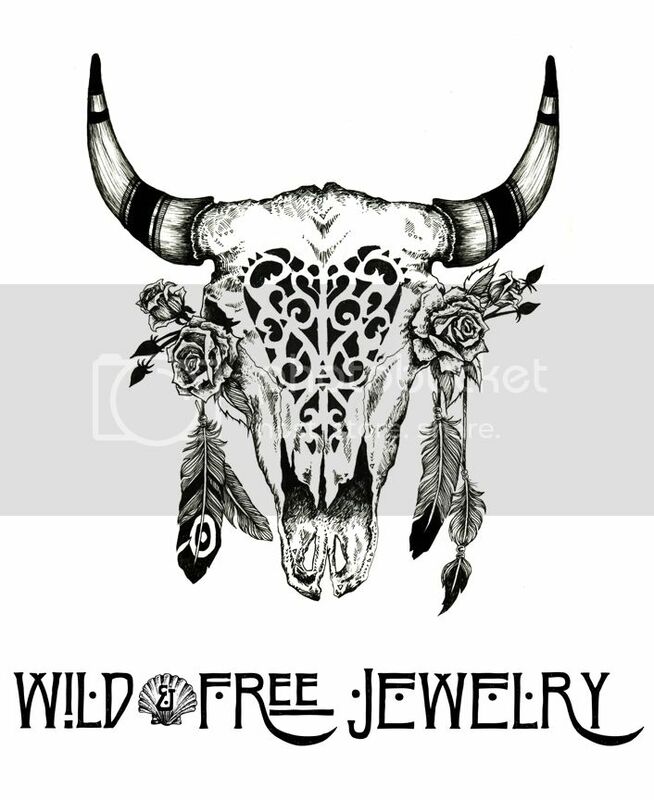 Posted in the wild & free blog and tagged bahgsu jewels, dezirables, rixen jewelry, wild and free, wild and free blog. Bookmark the permalink.